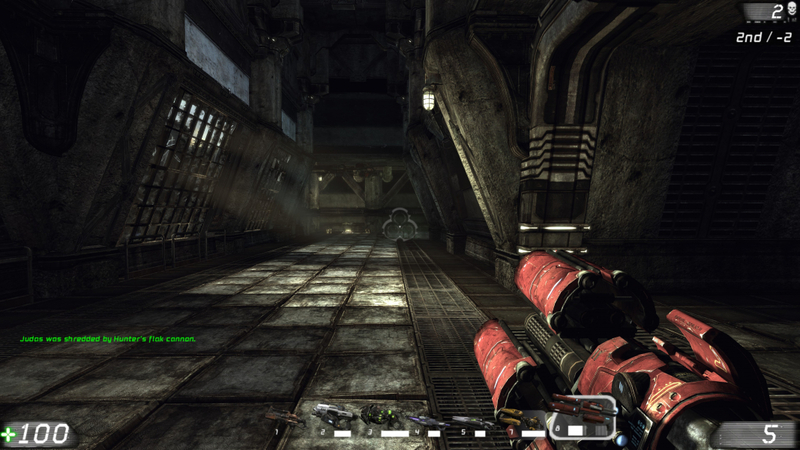 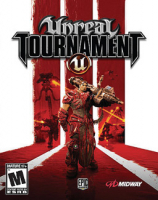 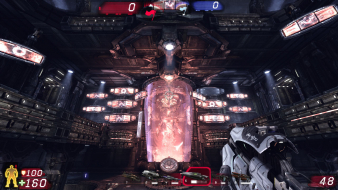 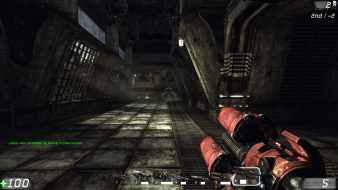 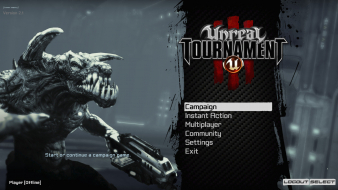 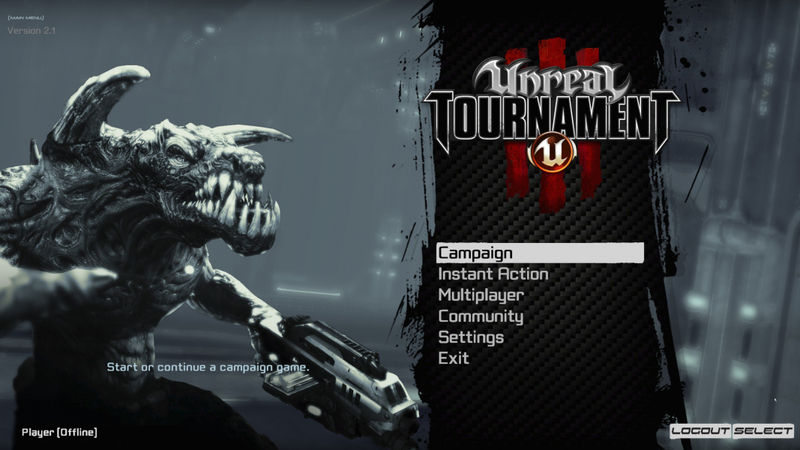 Latest installment of the saga Unreal Tournament, probably the best fast-paced online shooter around. 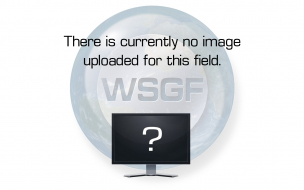 FOV is set to 90 by default (good for 4:3) and should be manually set to 100.4 for 16:10 and about 106.3 for 16:9. 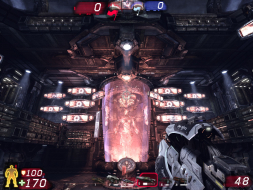 Since patch v1.1 FOV can be changed with a slider in the Video/Advanced menu.